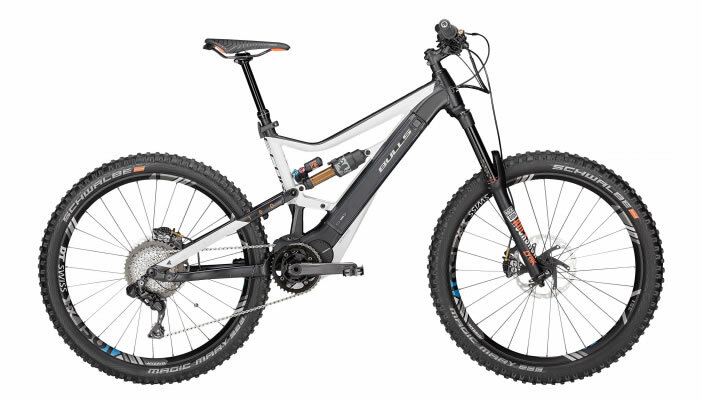 The BULLS Cross Lite E is a proven and excellent hybrid for both touring and gravel roads. 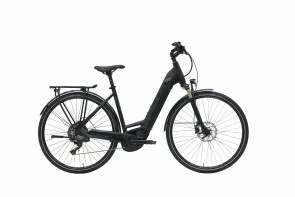 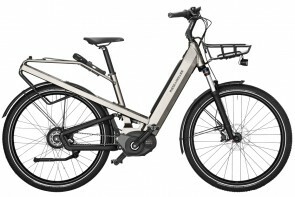 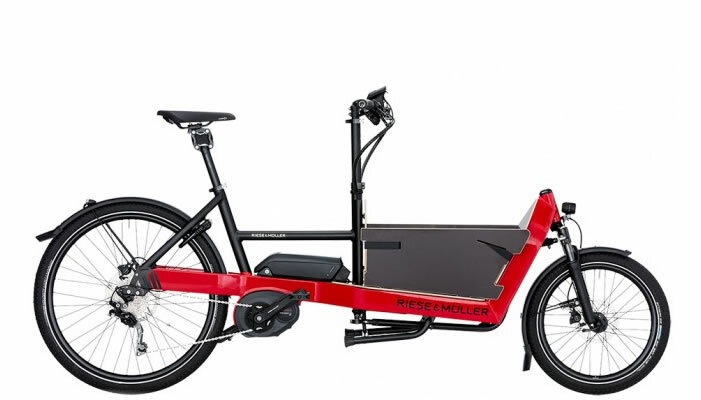 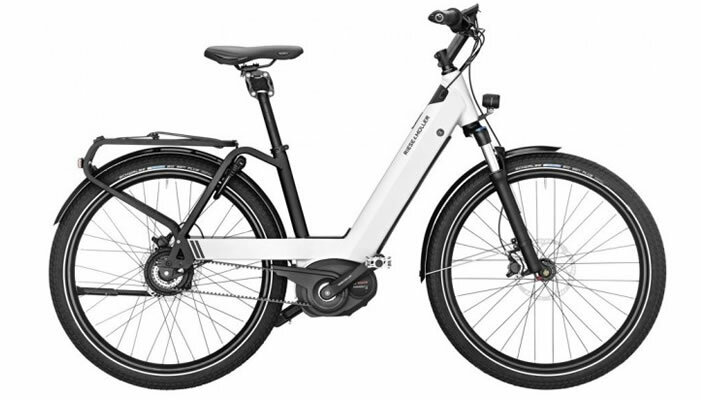 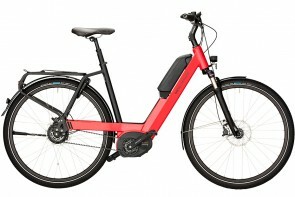 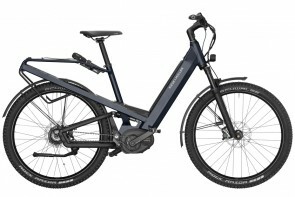 With an athletically relaxed position, this on a pedal assisted bicycle that will make your commute to work faster, or or take you on a pedal through nature that’s even breezier. 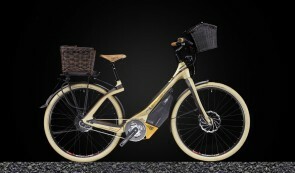 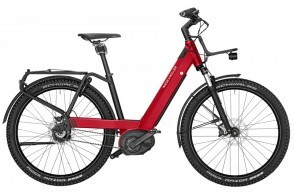 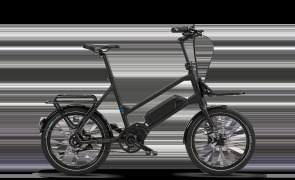 M1 uses the same TQ motor with 120Nm of torque that Haibike uses in their new Flyon eBikes. 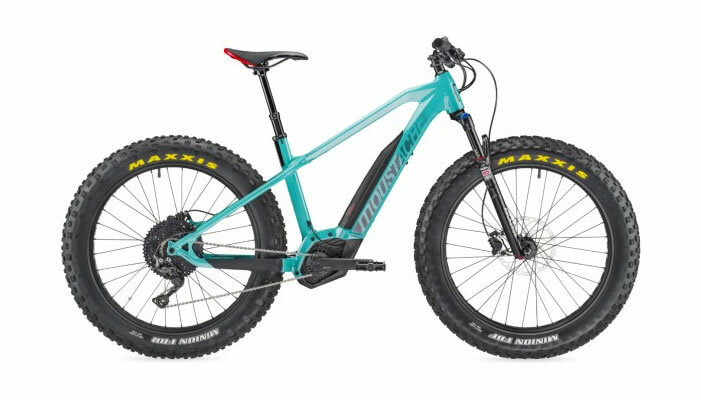 You'll fly up any hill with this incredible amount of torque, and yet it is super smooth and responsive.